Customer relationship management (CRM) software revenue overtook that of database management systems (DBMSs) at the end of 2017, making CRM the largest of all software markets in the world. According to Gartner findings, global CRM revenue amounted to US$39.5 billion during the past 12 months, overtaking DBMS which reached US$36.8 billion in the same year. “In 2018, CRM software revenue will continue to take the lead of all software markets and be the fastest growing software market with a growth rate of 16 per cent,” Gartner research director, Julian Poulter, said. 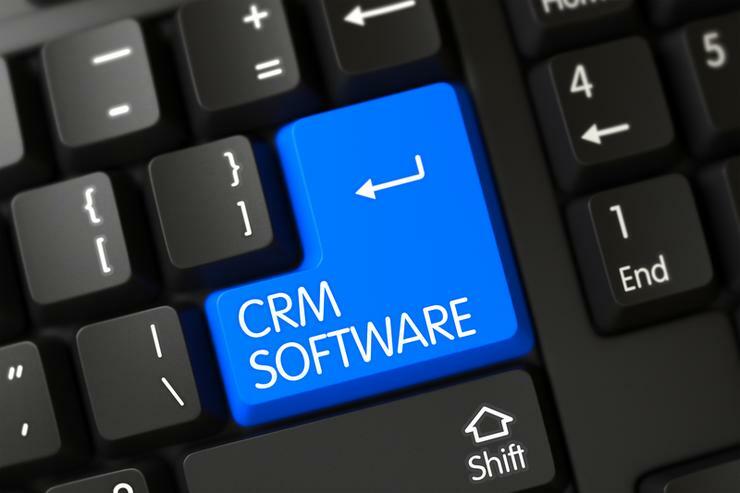 Of note to software-focused channel partners, Poulter said the strong growth rate of CRM software revenue is driven in particular by the segments of lead management, voice of the customer and field service management, each of which is achieving more than 20 per cent growth. “We have witnessed the rise of marketing technology and a recent resurgence in sales technology in the CRM market,” Poulter explained. As a result, Poulter said this growing market continues to “attract many new entrants”. “Organisations are keen to avoid silos of information and to obtain a 360 degree view of the customer,” Poulter added. Poulter said CRM systems typically contain vast amounts of (sensitive) personal data and are kept for a considerable amount of time, making them a more likely source of non-compliance with the European General Data Protection Regulation (GDPR) than other applications. Consequently, the cost of GDPR compliance is expected to increase the existing budget for information security, CRM and customer experience (CX) in the next three years. Areas for technology investment include marketing technology, data loss prevention, security information and event management, and security consulting. According to Willemsen, poor CRM will lead to a privacy violation and a GDPR sanction. “Application leaders need to enhance control over personal data usage throughout the data life cycle and safeguard processed personal data so that it is not used beyond the context of predefined and documented use cases,” Willemsen added.